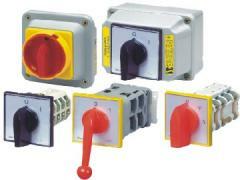 We deliver package switches of management of production of SPAMEL plant - analogs of switches unitary enterprise-. 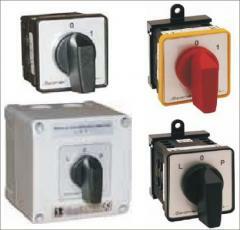 Switches have the chart of switching of contacts – identical to a prototype. 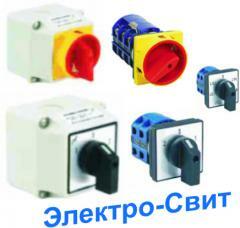 We deliver products with any charts of switches unitary enterprise. 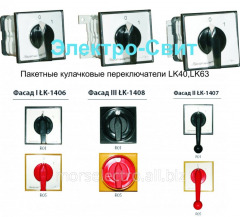 Analogs of switches unitary enterprise - – LK16R-, SK10G switches – with the fixed provisions of the handle, LK15C, SK10GC – switches self-returnable handles, LK15CD, SK10GCD-with samovozvratno-fikssirovanny. 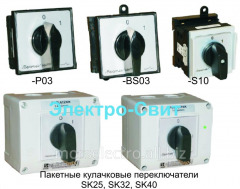 Deliveries of self-returnable switches with a double zero state – SK10GCD are possible. 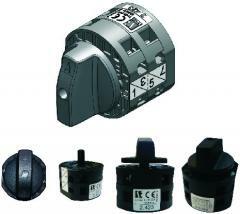 Analogs from SPAMEL – are more compact, malogabaritny and imt lyuchshy switching and operational characteristics. 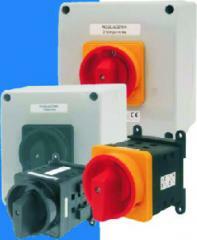 Degree of protection of switches from the panel - IP65. 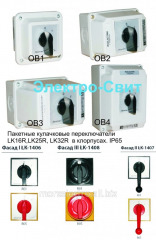 Unitary enterprise can be entered into designation of switches analogs number of the chart. 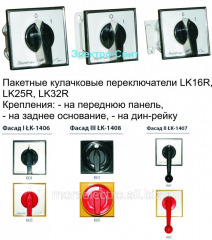 We deliver also switches – analogs of the PKP, PVP, software, personal Computer series. 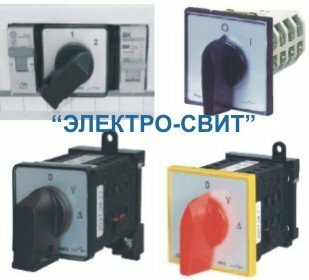 Unbelievable price on Switches of management - analogs of UP53 switches in Kiev (Ukraine) company Elektro-Svit, OOO.